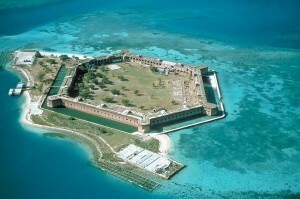 Being close to equator, The Keys are the only tropical location in the US. The Keys are a coral cay archipelago of 31 islands and it is often referred to as the diving capital of the world. There are several spectacular wrecks and the only living coral garden in North America.